When choosing a tyre, nothing matters more than safety. 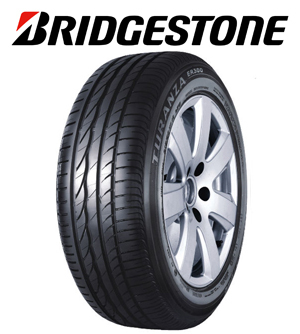 That's why, at First Stop, we're proud to present state-of-the-art Run Flat Tyres (RFT) from Bridgestone. Developed and tested in motorsport's toughest arena, the Bridgestone Potenza S001 lets you unleash the full potential of your high-performance vehicle with guaranteed comfort and safety. 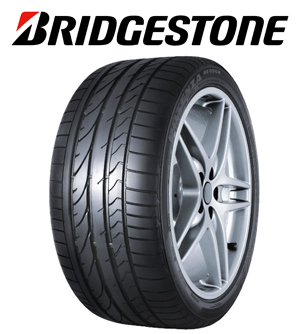 Rediscover the passion of driving with Bridgestone. TURANZA - NATURAL HARMONY Even the longest journeys are now a breeze thanks to the perfect balance between performance, stability and sheer driving pleasure. The Turanza ER300's solid construction and state-of-the-art tread technology deliver outstanding stability and steering response, letting you power safely through even the toughest conditions.